The DSM-5 E-chapter Update bridges the gap between the DSM-IV-TR and the DSM-5. 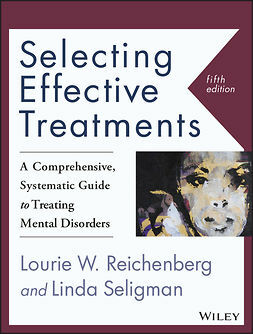 This chapter outlines the changes in the DSM-5 while using the original treatment information from the second edition of the book. The DSM-5 E-chapter Update allows the current information to be used to support the practitioner with current application principles relating psychopathology to clinical mental health practice. 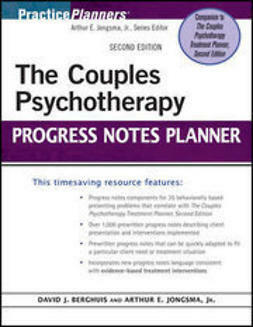 This chapter allows instructors to be able to use and transition to the DSM-5 while still teaching the DSM-IV-TR. What makes this “in action” text unique is that it not only breaks down the criteria for the diagnostic categories but it helps the practitioner directly apply it. 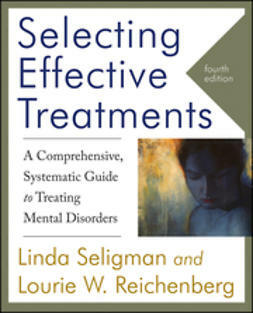 The DSM-5 E-chapter Update will follow a similar format as the treatment outlined in the current edition is still quite valuable and should not change much with the full book revision. The chapter provides a bridge to the information still relevant and current in the book such as the application of the diagnostic assessment found in today's behavioral-based biopsychosocial field of practice. 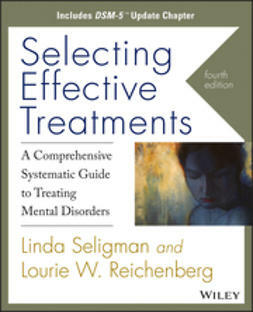 This chapter includes the DSM-5 categories that correspond to each chapter in the second edition. Since instructors and practitioners alike, will need the information in the DSM-IV-TR and DSM-5 for a short time knowledge and application of both books will be essential. The existing cases and applications will remain helpful. 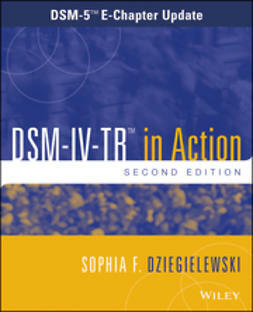 What remains unique about this chapter is that it will allow for the joining of the second edition with the new changes in the DSM-5. The teacher and practitioner will be able to synthesize the information from both versions of the DSM to complete a diagnostic assessment that goes beyond the DSM-5 including current evidence and competency-based skill development in the resulting practice strategy.